BrightEyes is a mentorship program dedicated to providing students with an opportunity to experience potential careers and grow their knowledge and network in an industry. A few exceptional students will be selected each school year to travel to a city for four days, where they will have the opportunity to explore an industry by meeting with industry-leading companies and engaging with industry professionals. The program aims to foster student career development by allowing the students to obtain necessary tools and guidance to be successful. Students can leverage the knowledge and network obtained on the trip to help achieve post-graduate employment and career mentorship. Additionally, BrightEyes continues to work closely with the students following the trip to help them obtain internships or full-time positions within the industry. 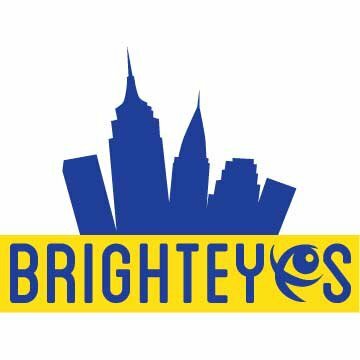 Learn more about BrightEyes here. Manufacturing Then and Now. Made in U.S.A.